Testimonial: From our very first meeting, we could feel the teams enthusiasm for what they did and the pride they had in their high quality product. The final product was beyond all our expectations, and is a credit to the high quality craftsmanship at each stage of the project. The clients of this property had a very clear idea in their head of what they were after. They wanted to refurbish and extend the majority of their house, whilst also ensuring that all the charm and originality was maintained from the front of the property. So we built and installed over twenty Traditional box sashes, each equipped with double glazed Georgian bars and coloured glass film in the casement windows, ensuring they all matched the existing windows. 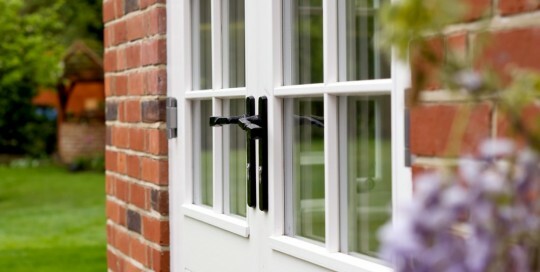 Stanbrook and Nicholson recently supplied fully finished softwood doors and windows for a property in Ockham. The property was a quaint cottage and the customer has commissioned an orangery extension. The joinery has glazing bars to compliment the existing property, and is fully factory finished in clean white micro porous paint. 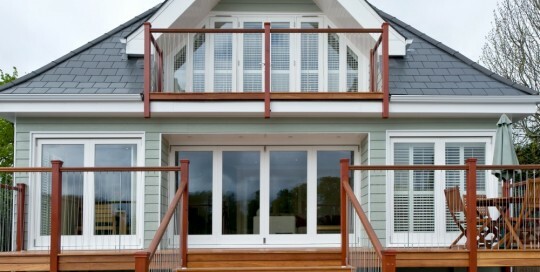 For this project, we made and fitted all the exterior and interior joinery on this property in East Horsley. All the windows, doors and roof lantern were made using European Oak and finished by hand with Danish oil. Our customer wanted the Oak to age naturally so that it would turn a silvery grey over time. 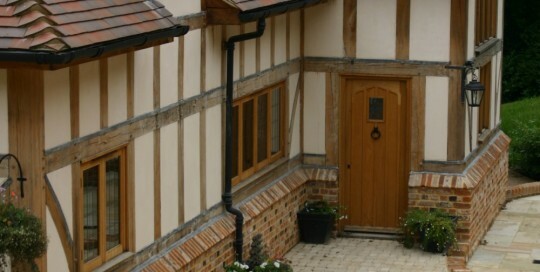 The House is a newly built Oak frame house and all our joinery was fitted into the Oak beams. 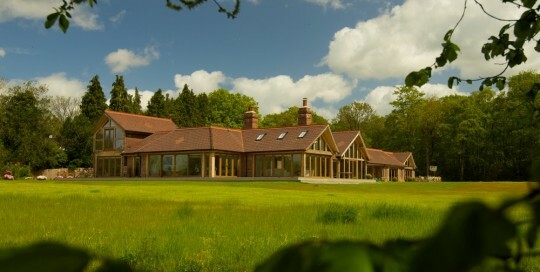 Visually stunning, this home really showcases European Oak as a species. 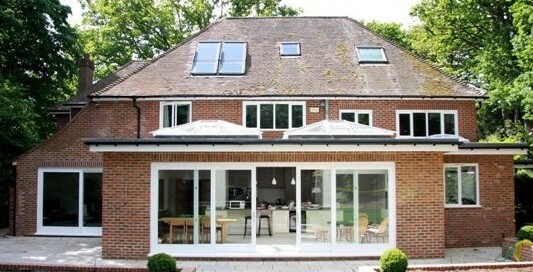 Stanbrook and Nicholson supplied our client in Esher Surrey with all their exterior joinery for a renovation project. The two roof lanterns supplied have automatic rain sensors running motorised opening vents. 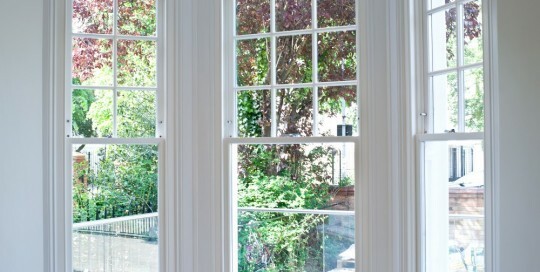 The windows supplied are from our stormproof range. 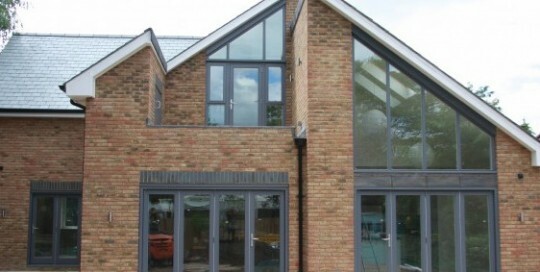 Stanbrook and Nicholson were contracted to supply the exterior joinery for this modern new build home in Teddington.